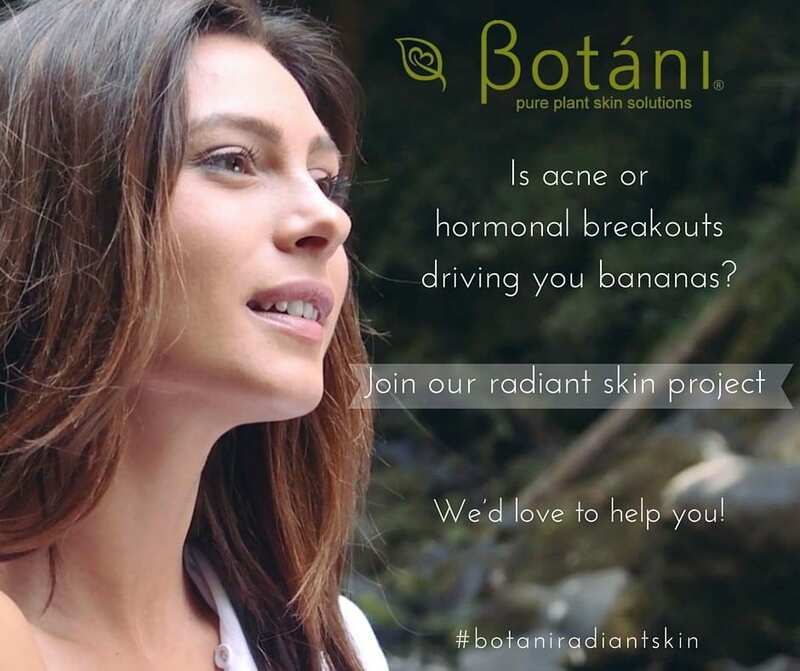 Is Acne Or Hormonal Breakouts Driving You Bananas? 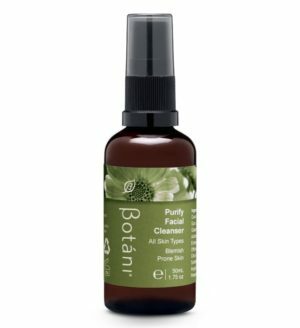 Cleanse with Purify Facial Cleanser 50mL, Botáni’s gentle, gel-based cleanser formulated with moisturising and anti-bacterial properties. 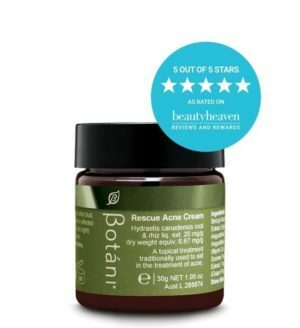 Treat with Rescue Acne Cream 30g, Botáni’s all-natural high performing anti-blemish cream that guarantees a 99.99% kill factor on acne-causing bacteria in just 30 minutes (TGA Approved). 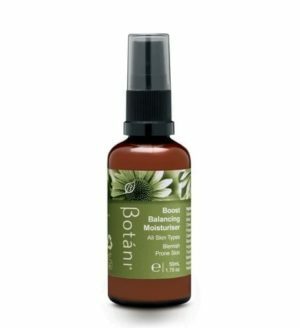 Hydrate with Boost Balancing Moisturiser 50 mL, Botáni’s light, versatile, anti-blemish moisturiser for all skin types. (Valued at $59.95). A 15min skin consultation (via phone or skype). 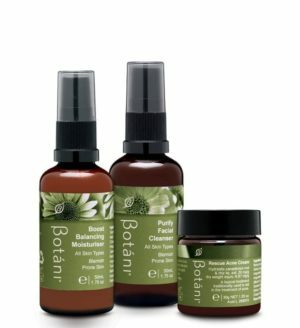 A tailored skin health treatment guide suited to your unique needs. Access to our in-house skin health consultant for any questions during the trial period. 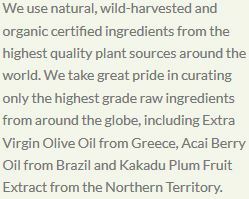 A $50 gift voucher and bonus gift as our thank you (upon completion of the four-week trial). We have a few spaces left in this group. 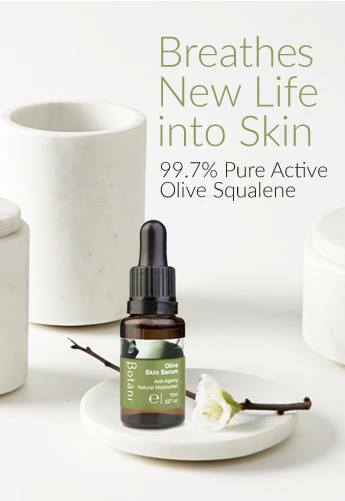 Don’t miss this opportunity to make a positive change to your skin health with FREE natural treatment focused products and the support of a caring team and naturopath who all want to help you succussed. Just message us via the contact form or leave a message under this post and we’ll be in touch soon with more information regarding what’s involved. Author: Rigel.